Feeling guilty about leaving that roller-skate at the top of the stairs? or the bucket of water on top of the door trick that went wrong? 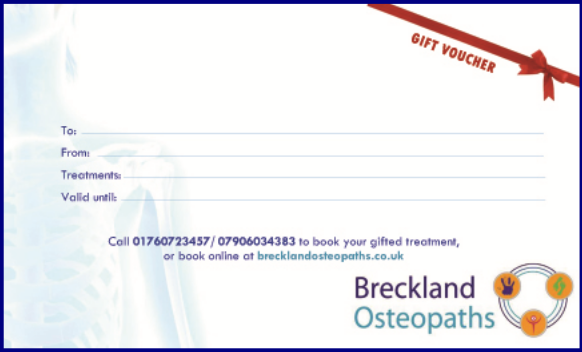 or simply know someone who has been struggling for a while with a problem that would benefit from an osteopathic treatment?